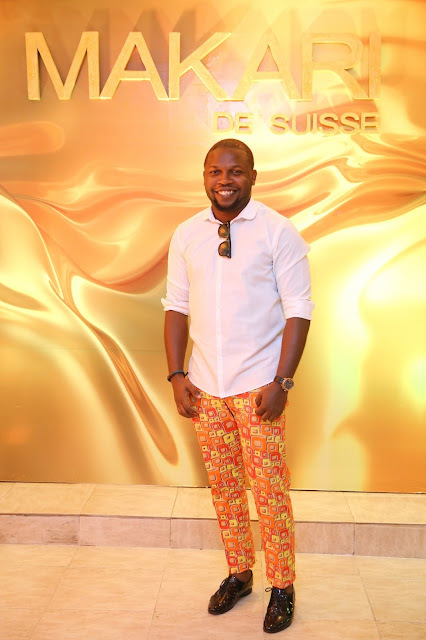 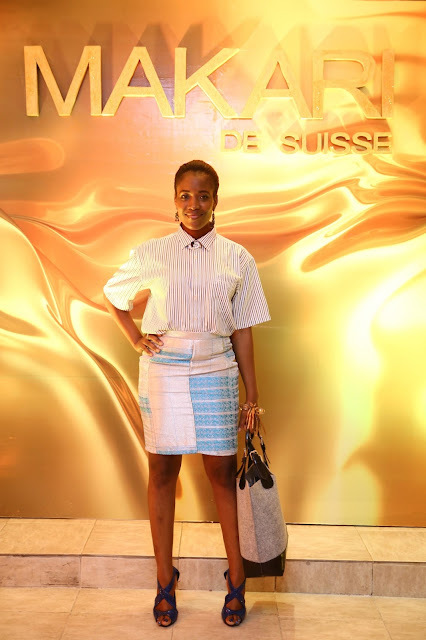 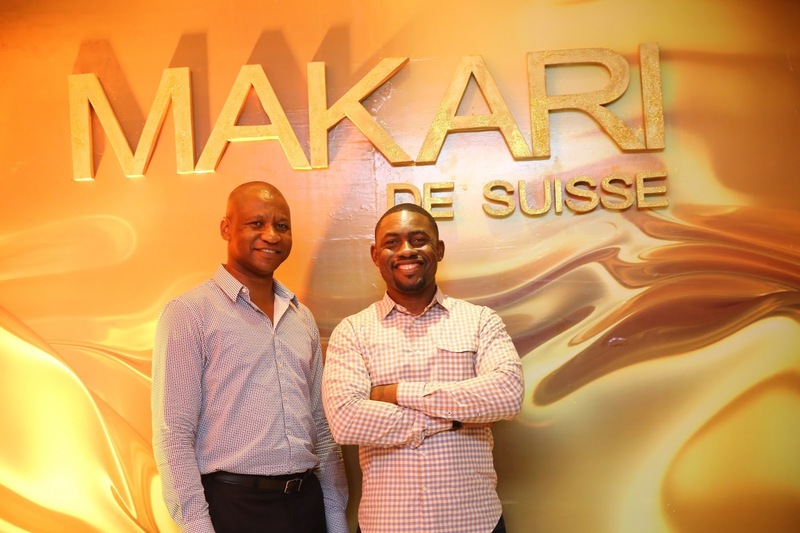 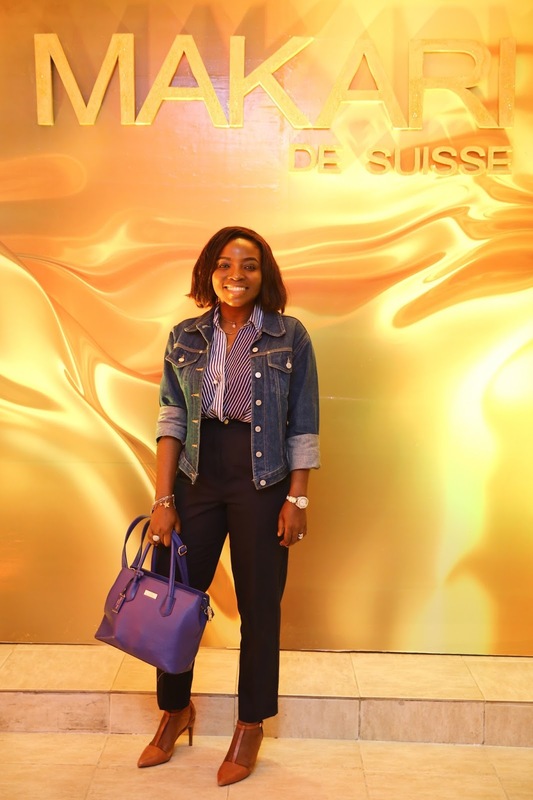 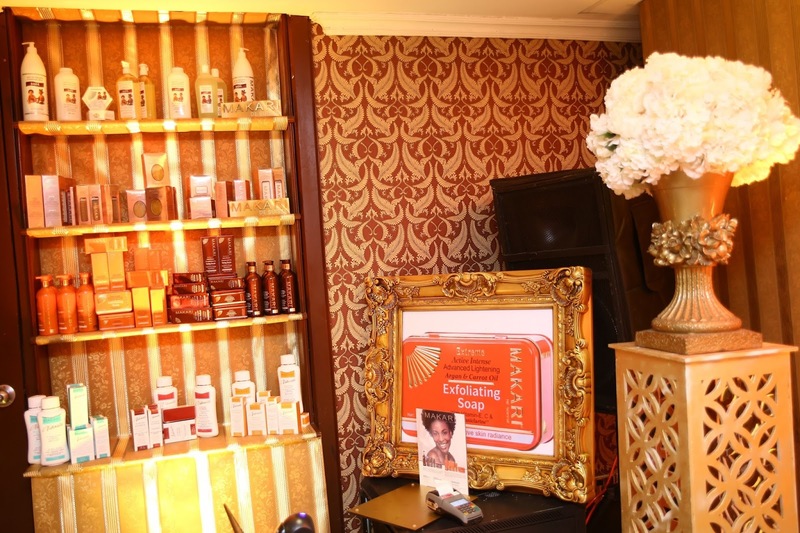 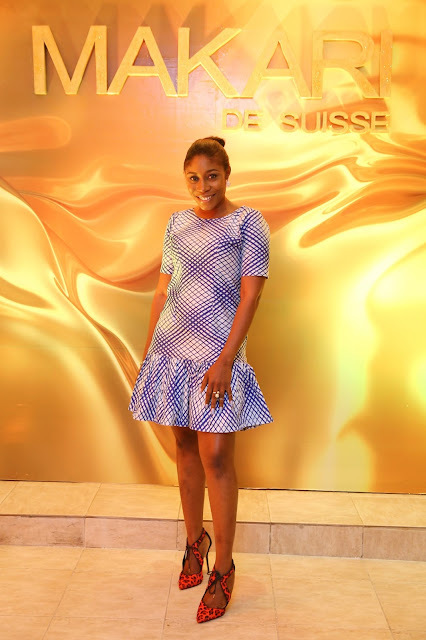 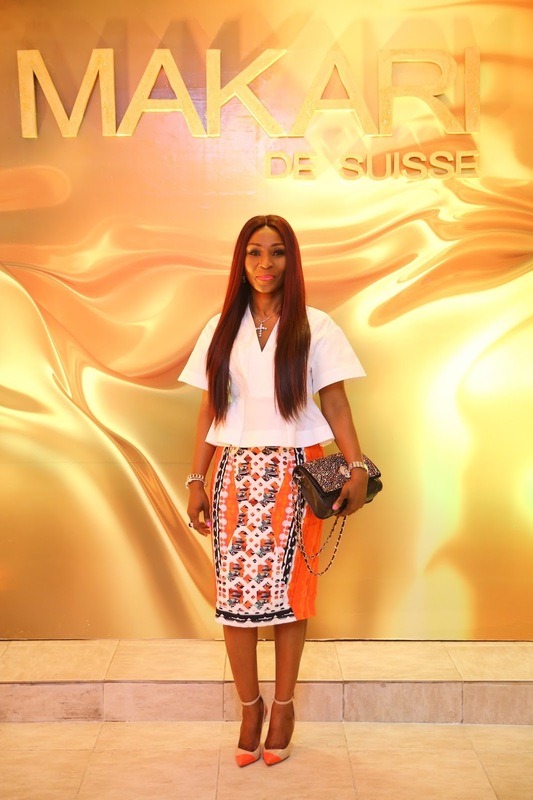 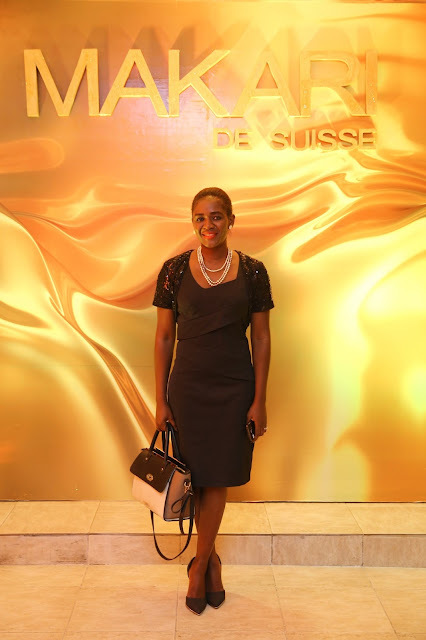 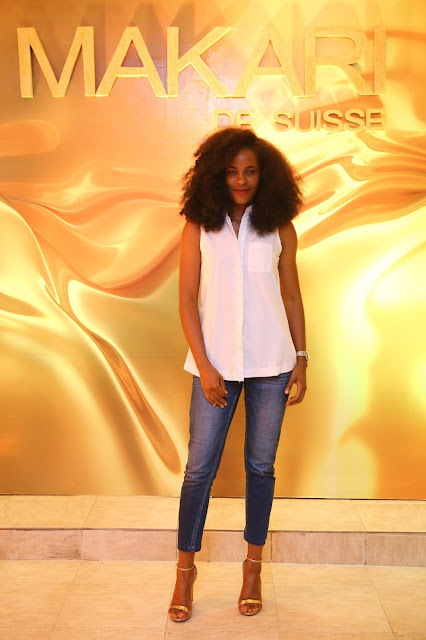 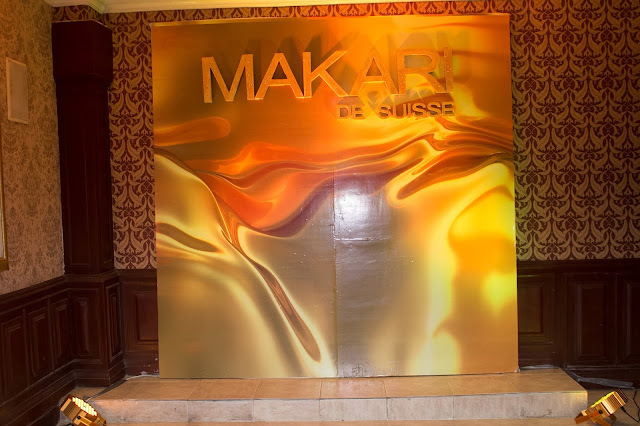 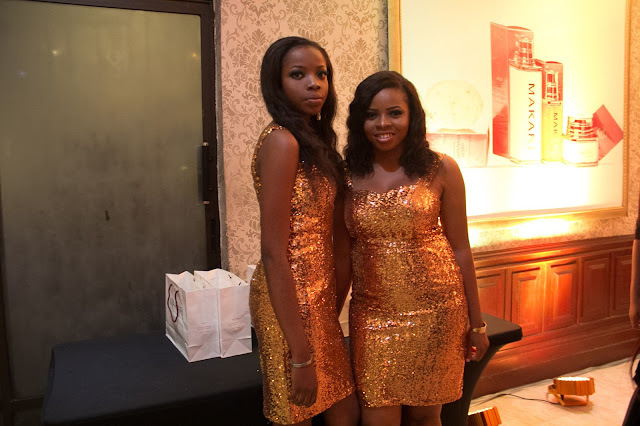 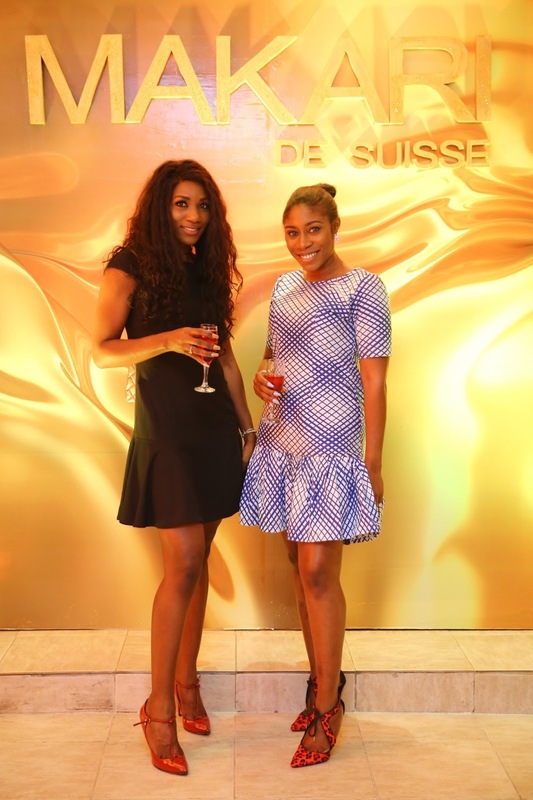 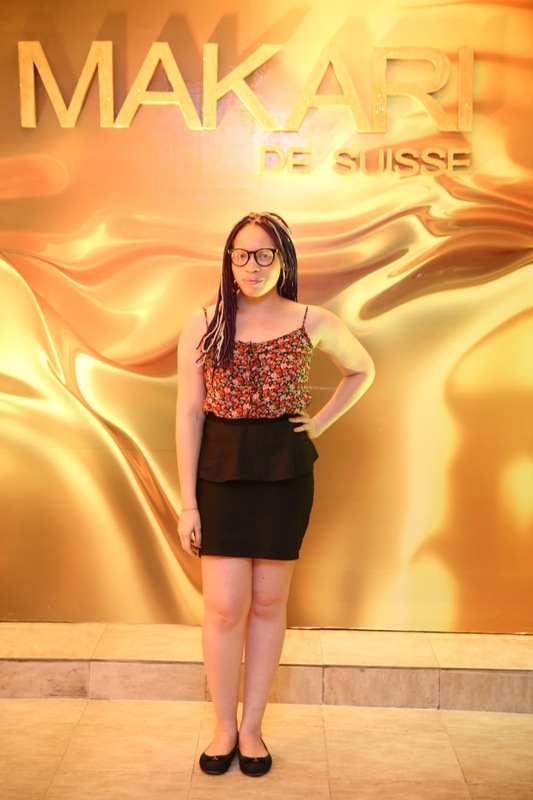 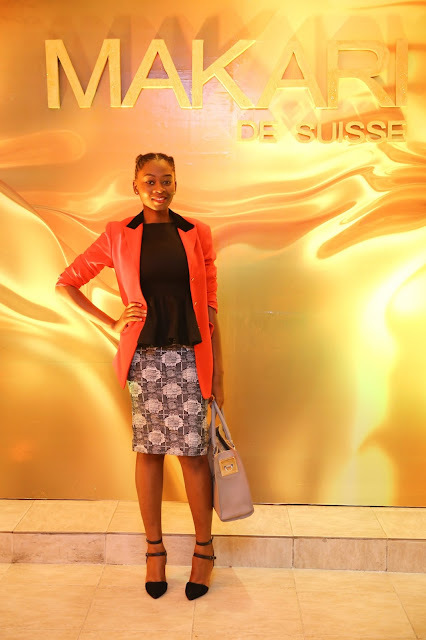 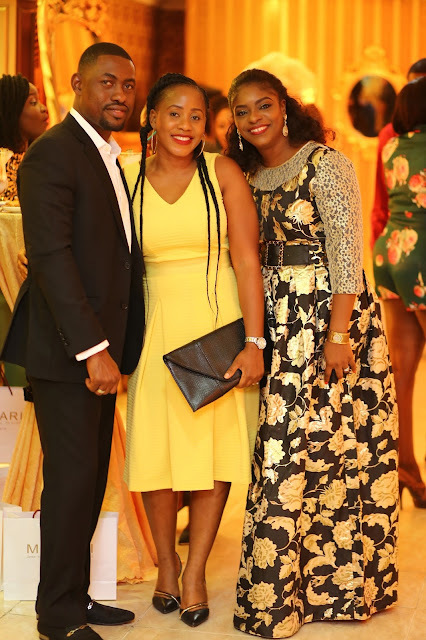 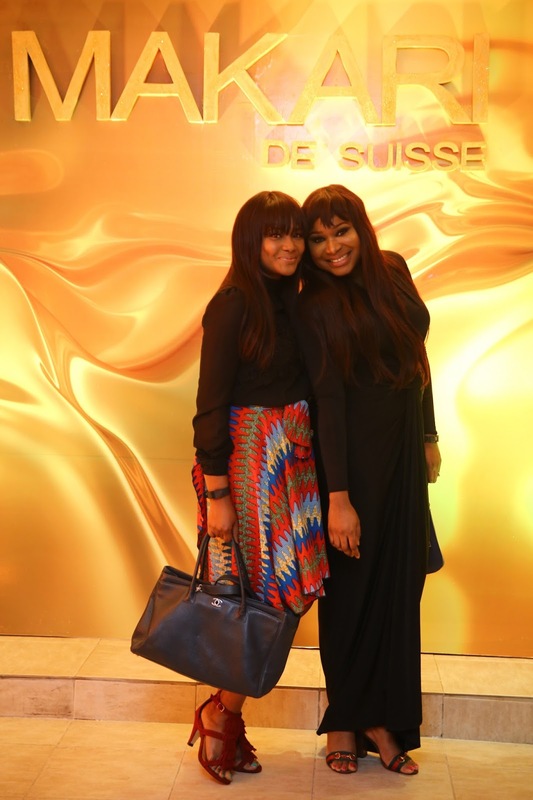 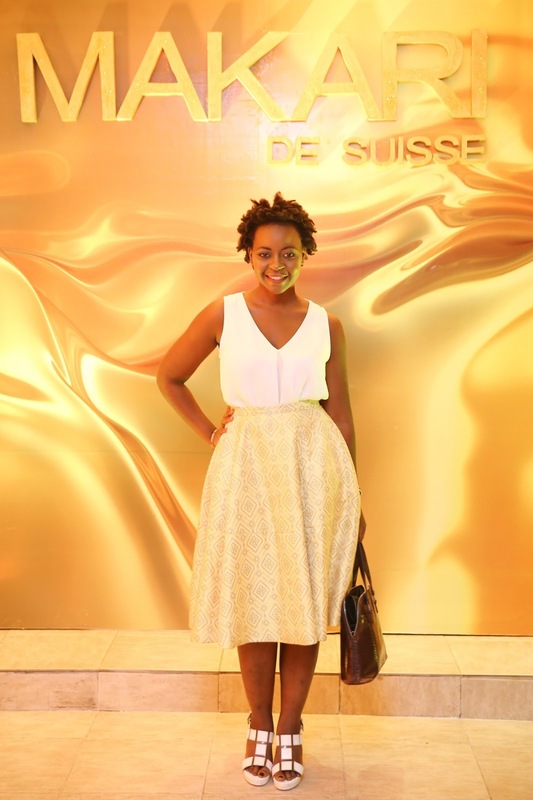 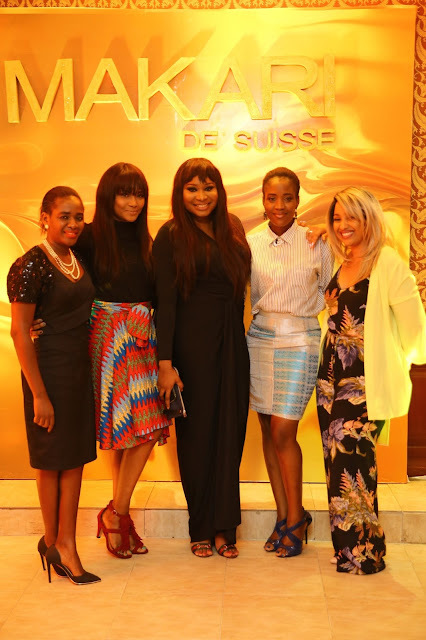 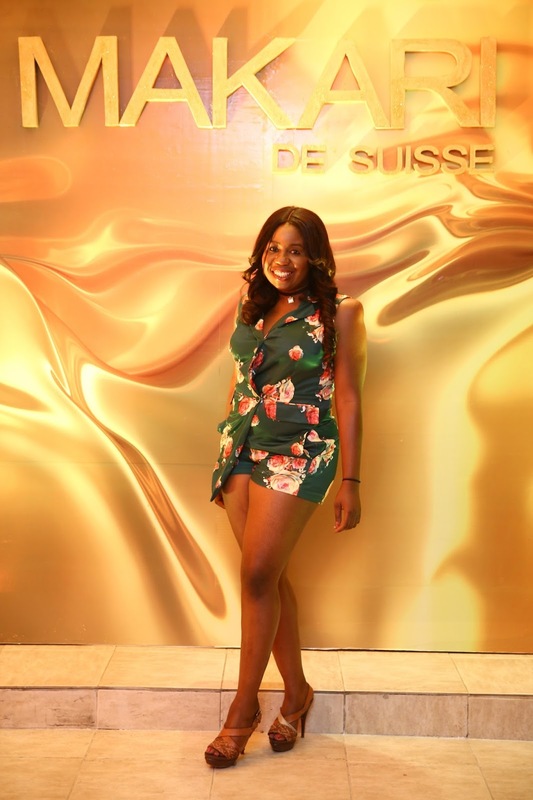 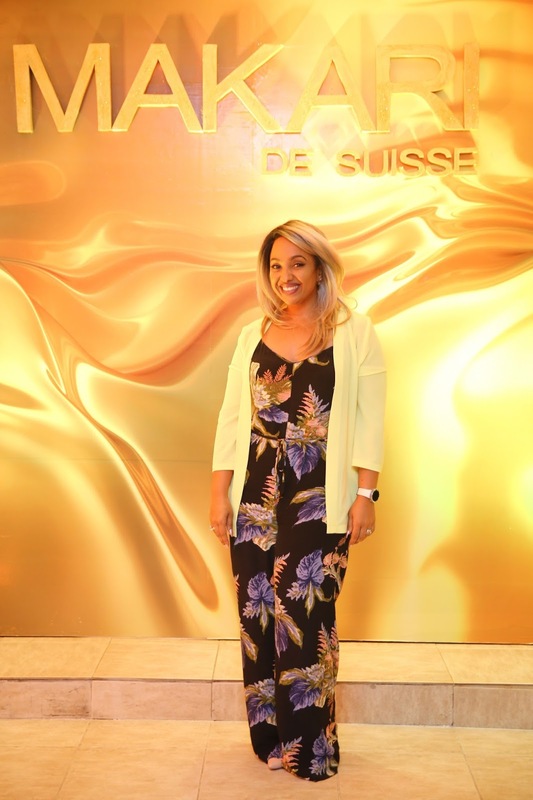 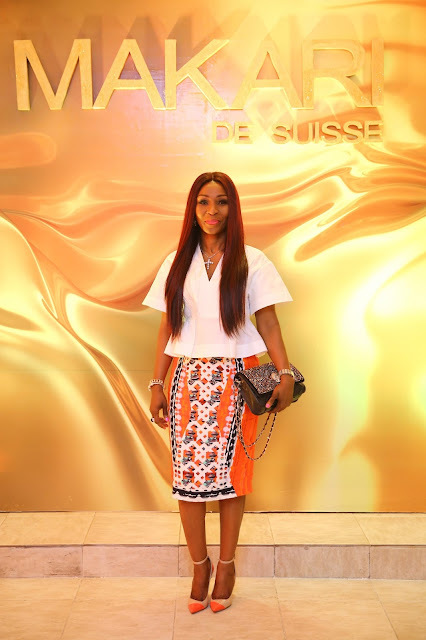 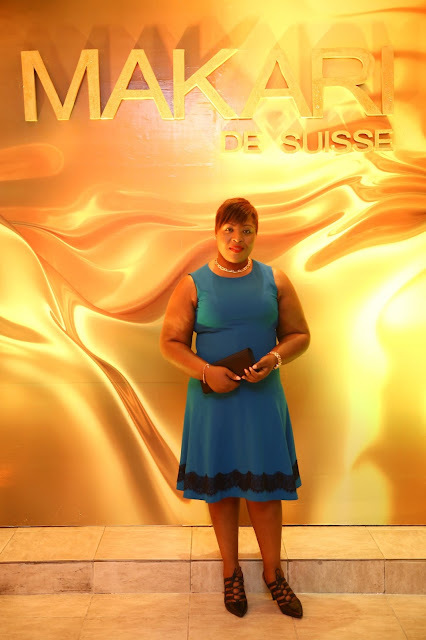 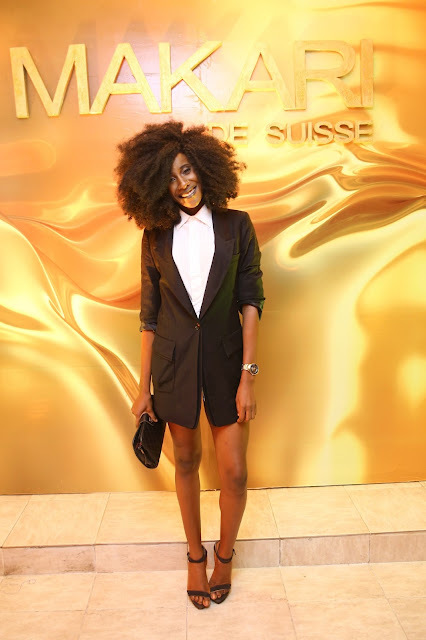 Global skincare brand Makari de Suisse launched it's renowned super effective formulation 24 Karat Gold Range on Wednesday 12th of October and I was there in my beauty blogger capacity to cover the event. 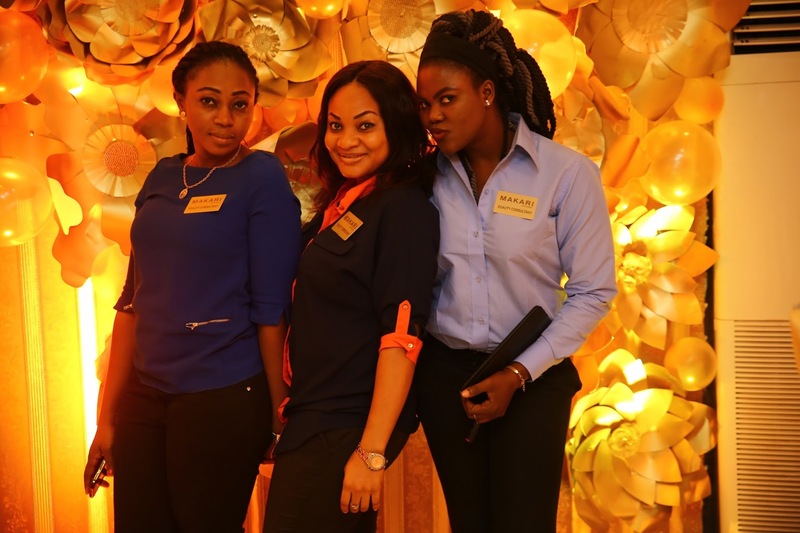 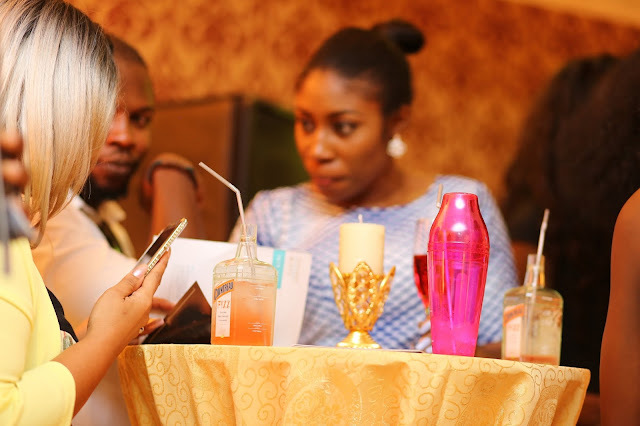 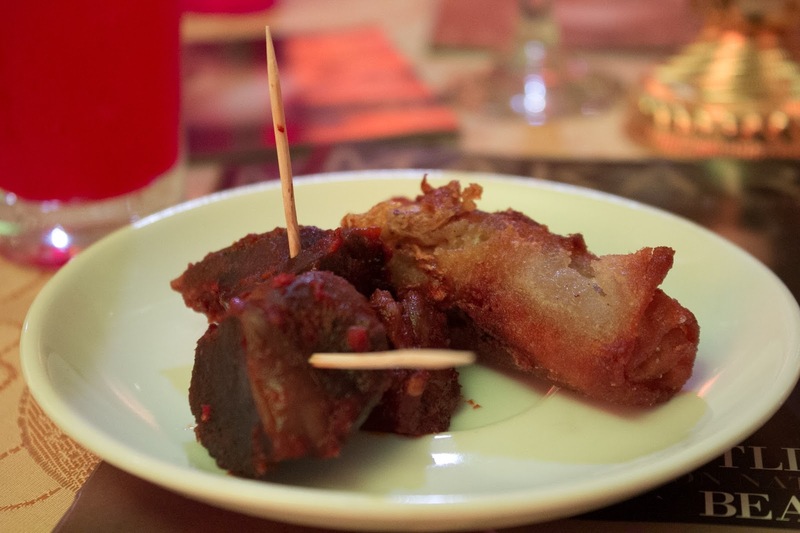 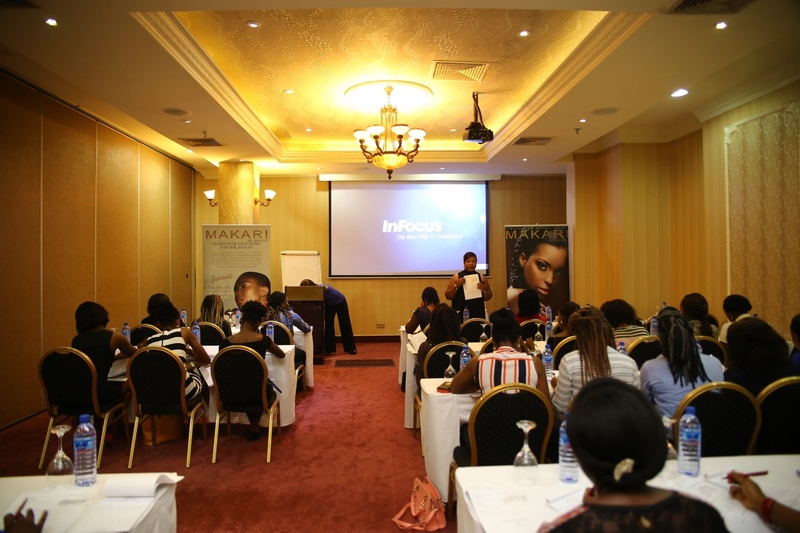 The launch event kicked off with a training session earlier in the day and a cocktail event in the evening held at VCP Hotel, Victoria Island, Lagos. 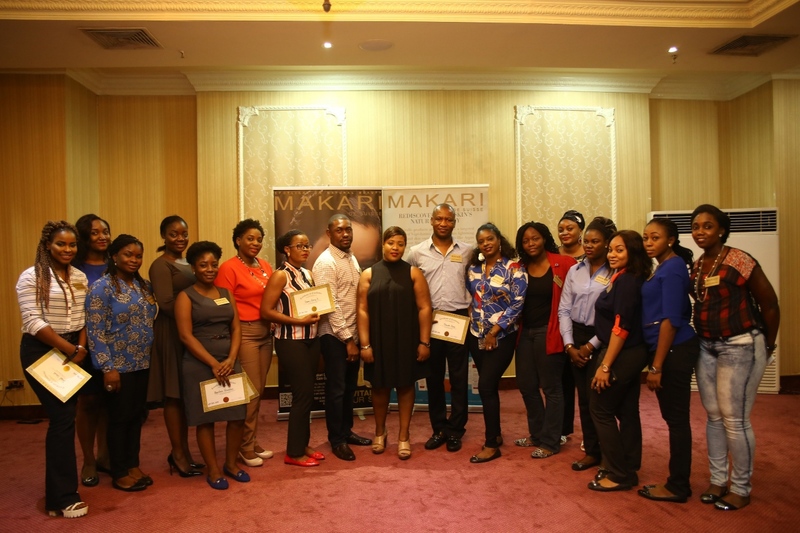 The training session was facilitated by New York based Makari Trainer; Mimi Gnoleba. 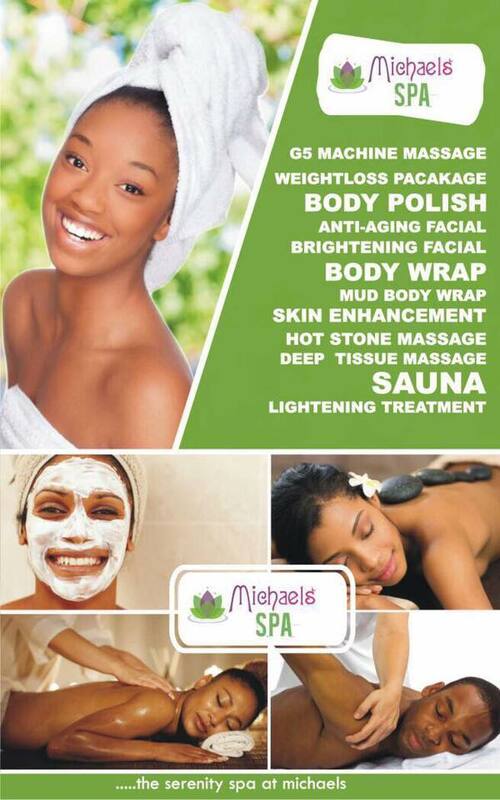 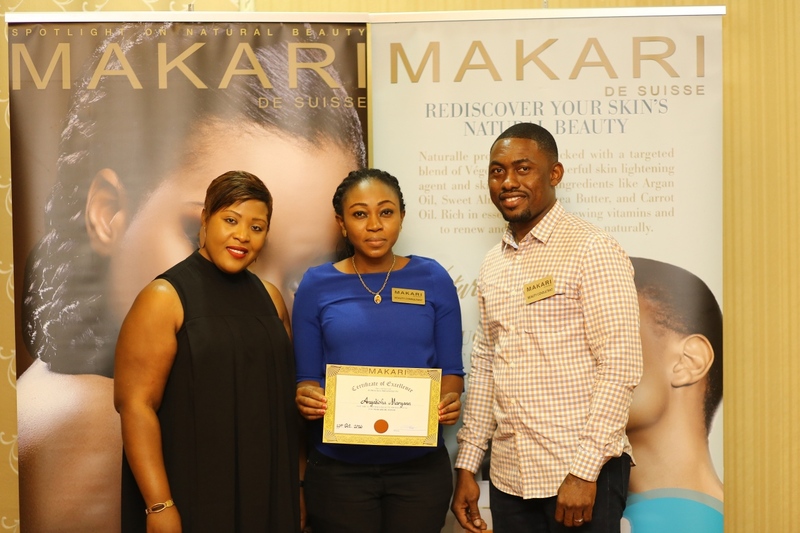 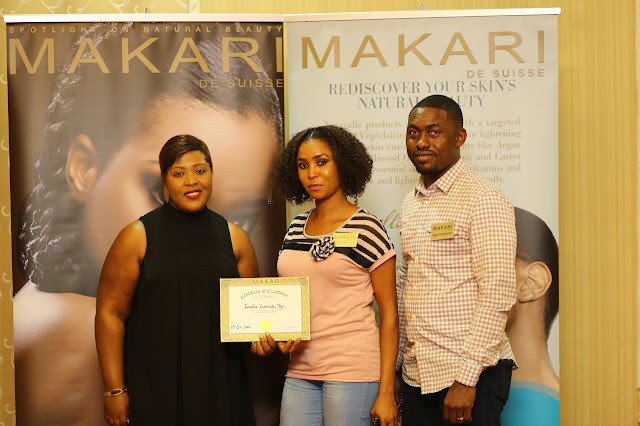 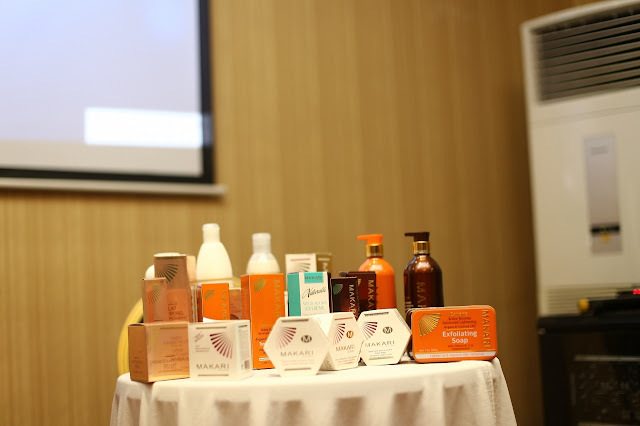 The training had accredited beauty representatives as well as authorized distributors of the Makari brand. 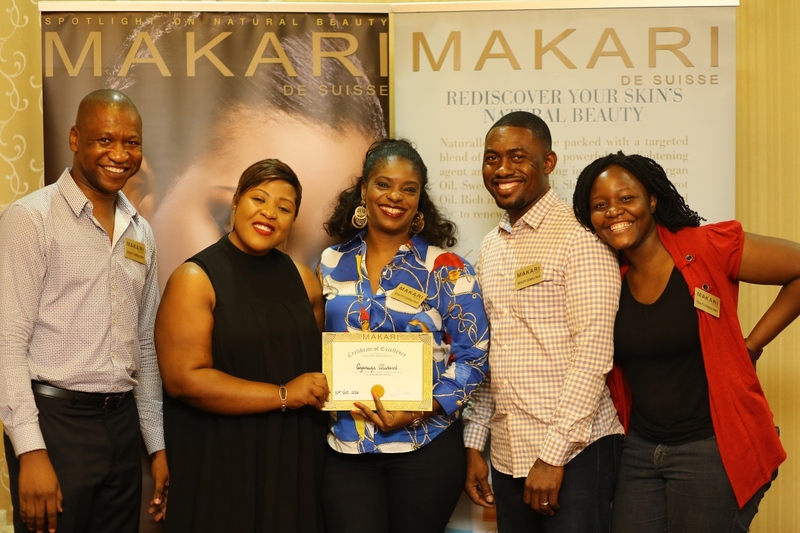 The essence of the training was to educate the participants about the intense scientific and technical scrutiny that goes into every Makari product while building confidence and trust about the brand. 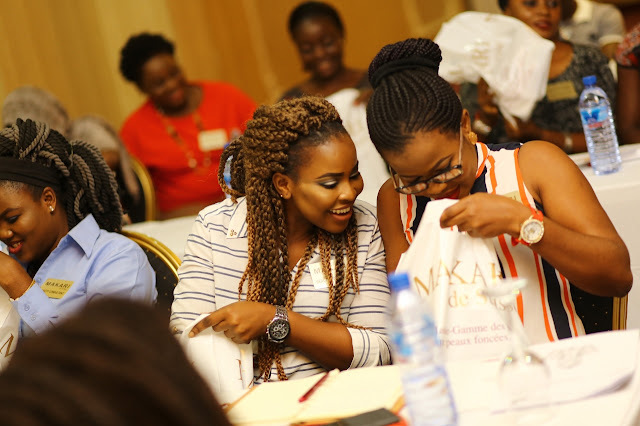 Here are some pictures from the training session. 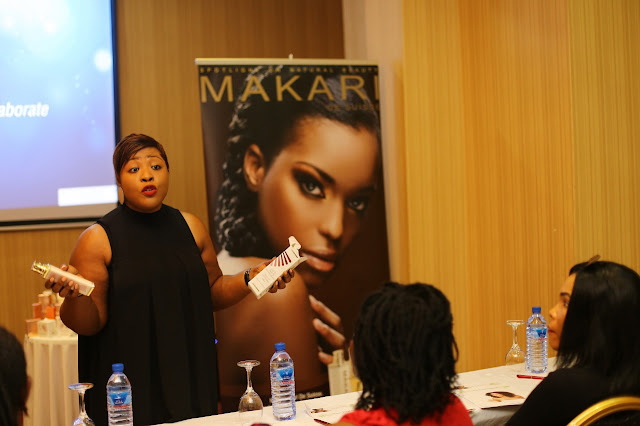 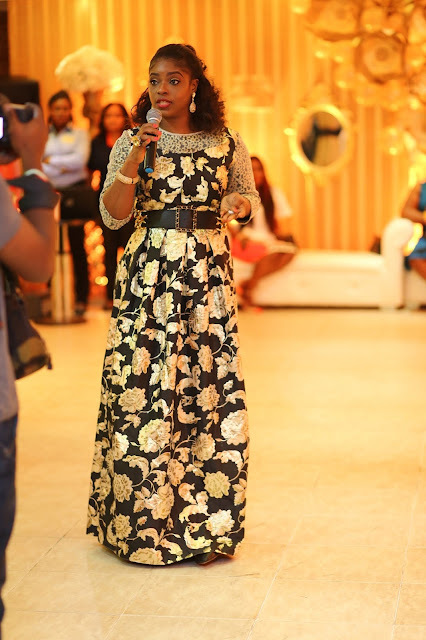 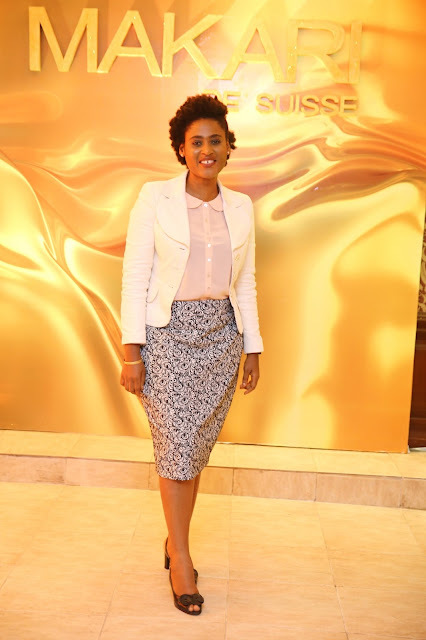 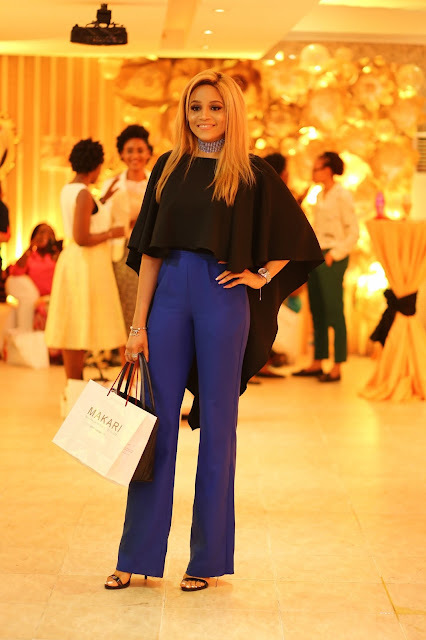 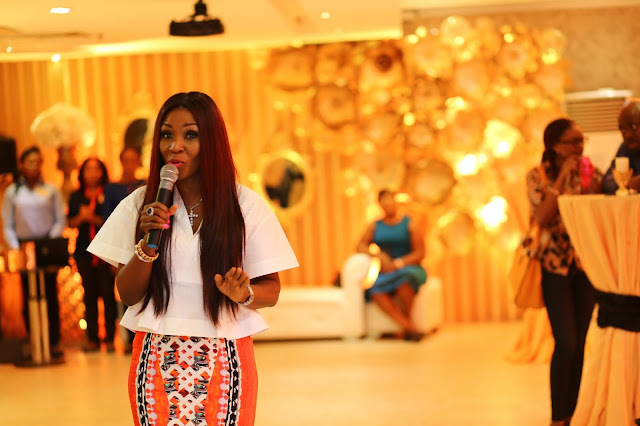 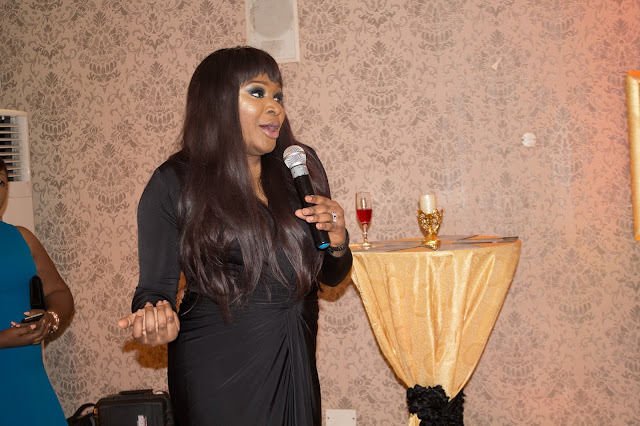 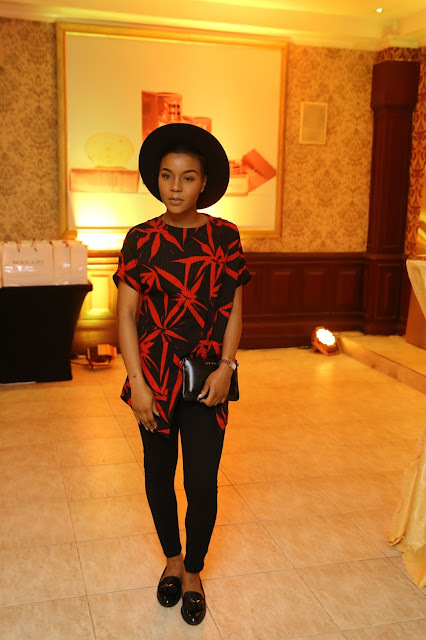 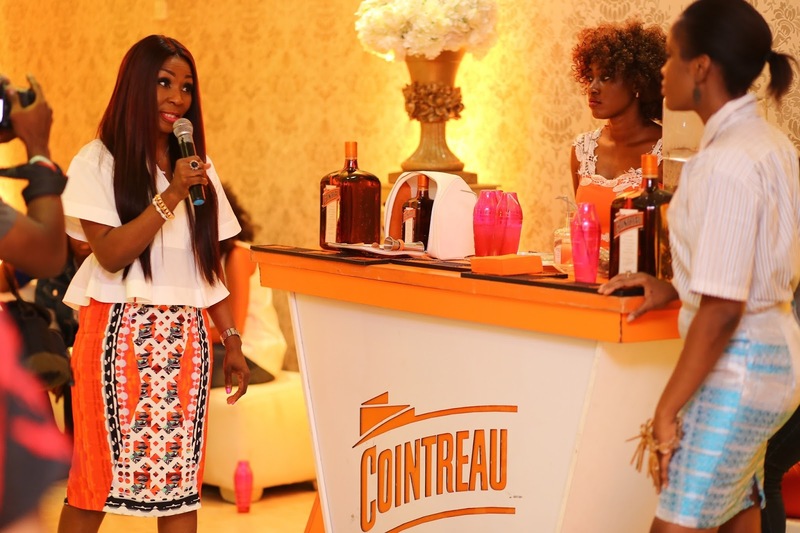 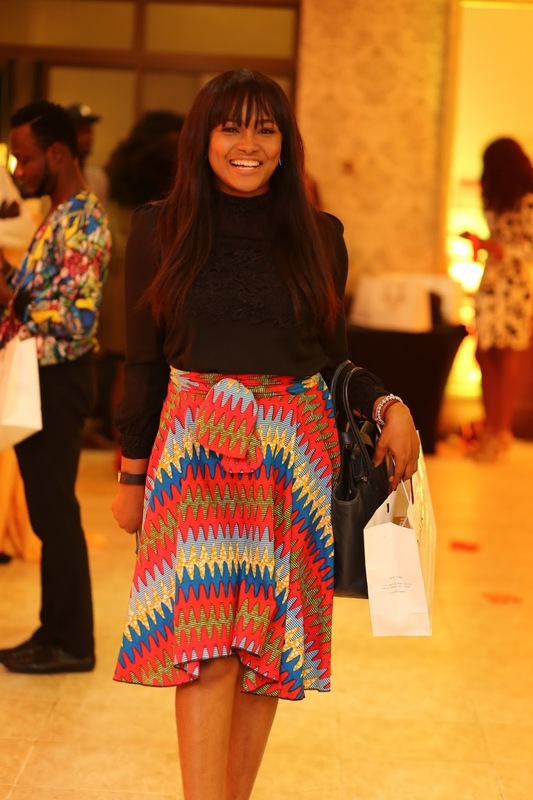 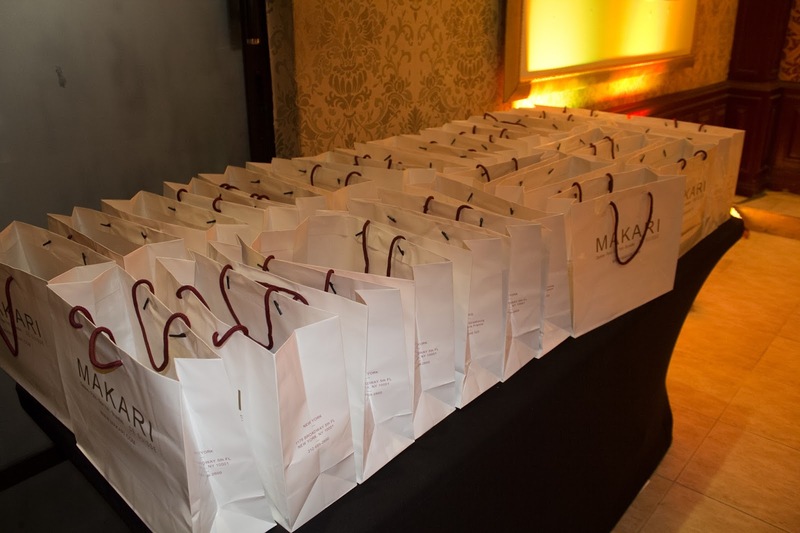 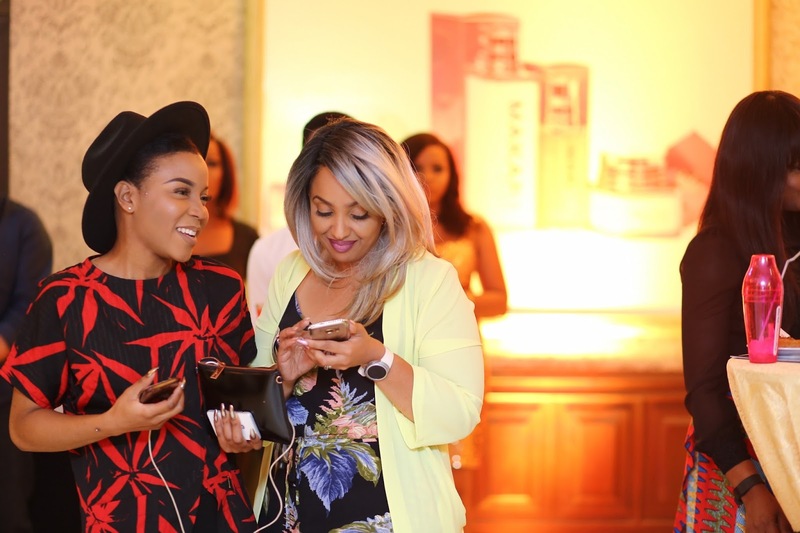 Media influencers, beauty bloggers and journalists attended the launch cocktail event in the evening which started with an opening speech by Mimi Gnoleba, a Makari trainer. Mr Folami Oyenuga, the director of Makari de Suisse in Nigeria also addressed questions raised by the guests. Following the Q& A session, renowned Nigerian dermatologist , Dr Vivian Oputa explained in details how the skin absorbs all that is used on it and the need to always use safe and non-toxic corrective products. 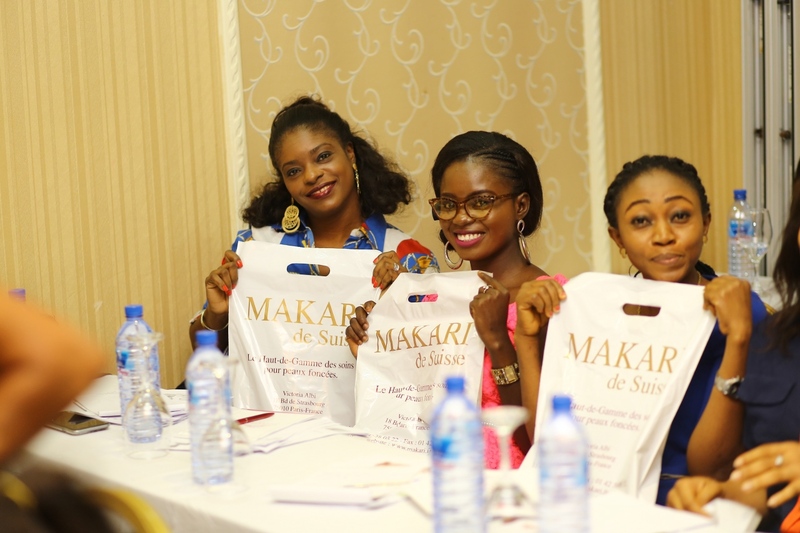 Mr Oyenuga also expressed that Makari has been working consistently and relentlessly with NAFDAC on quality control and seizure of counterfeit products being sold at key wholesale markets and retail points of purchase nationwide. 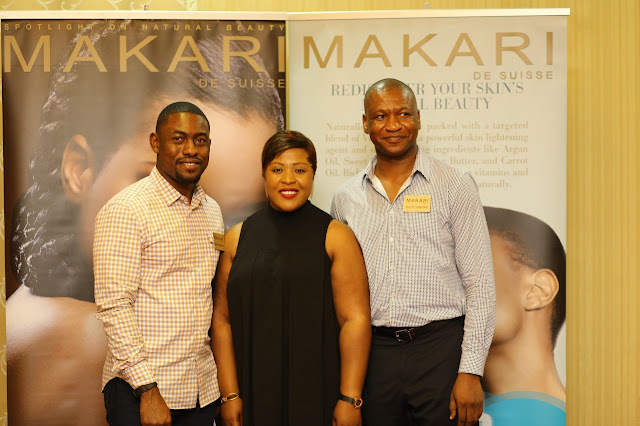 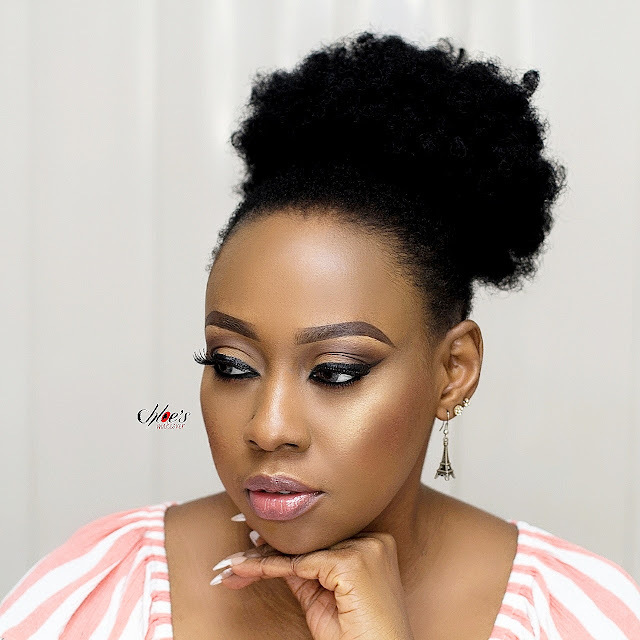 He said Makari is committed to this battle against all counterfeit Makari products nationwide, and for this reason Makari has partnered with 2 key exclusive distributors only and pleased to announce officially that you can get authentic Makari products from Kuddy Cosmetics and Chisuf Ventures. 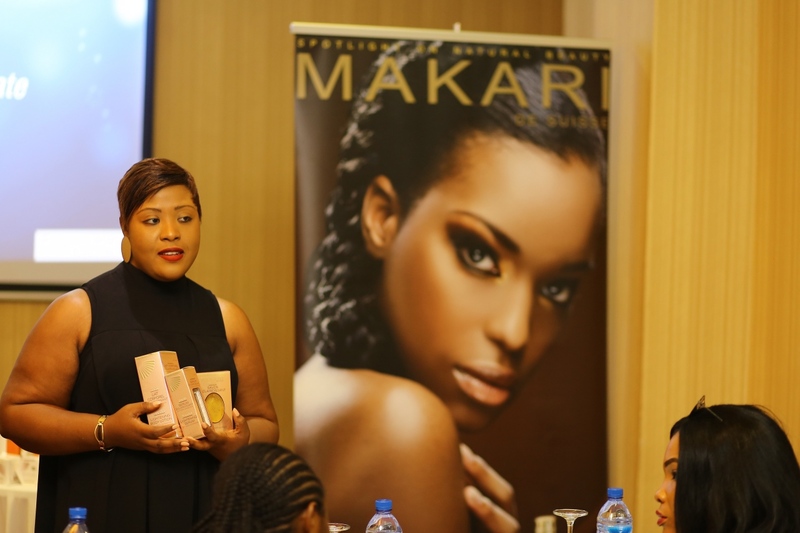 The Makari 24 Karat Gold Range is available at Casabella, Health Plus Pharmacy , Kuddy Cosmetics, Jumia, Konga and Perfect Trust Cosmetics. 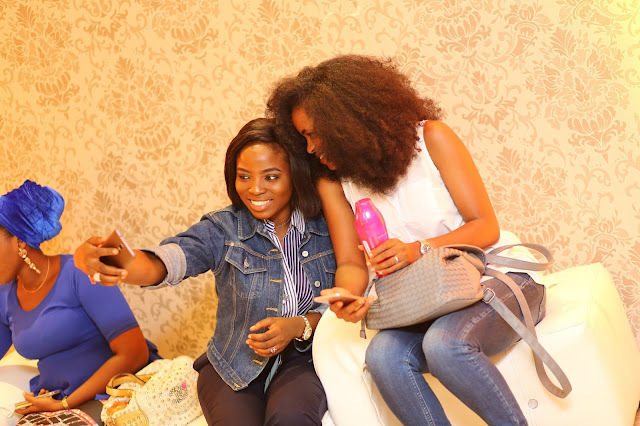 Have a pleasant Sunday rest and a fantastic week ahead. 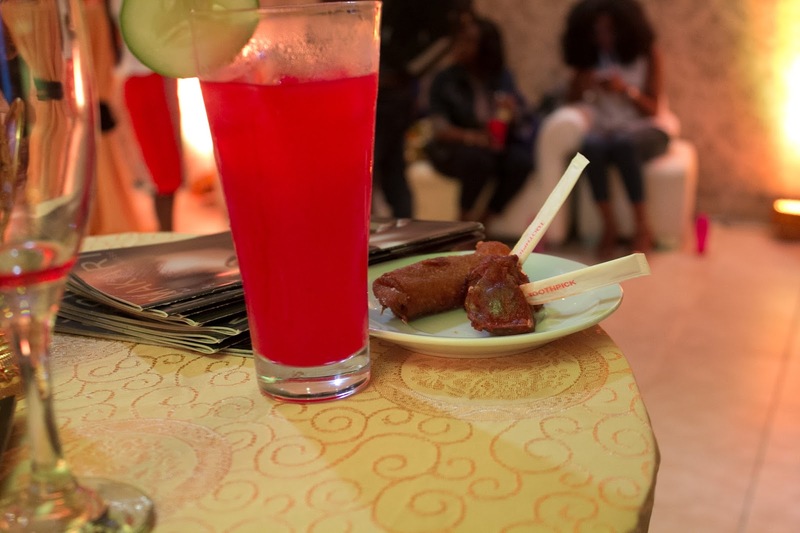 I don't know why I can't get into any of these shows as an usher sef. Aunt Chloe, I love that camera,I want.